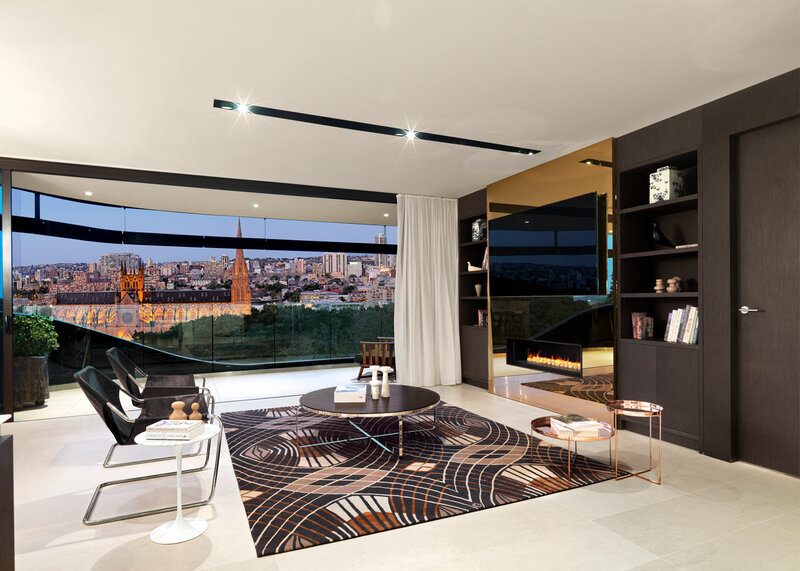 The Ceerose flagship … acknowledged as one of Sydney’s highest quality residential apartment buildings. 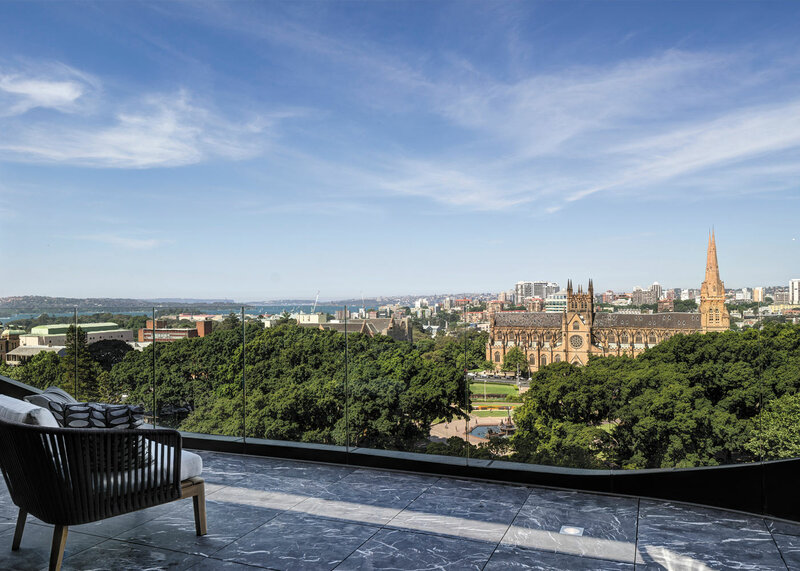 Designed by Tony Owen Architects, and incorporating a sensuous façade comprised of sandstone, glass and steel, Eliza rises from the ashes of previous failed proposals upon the site. 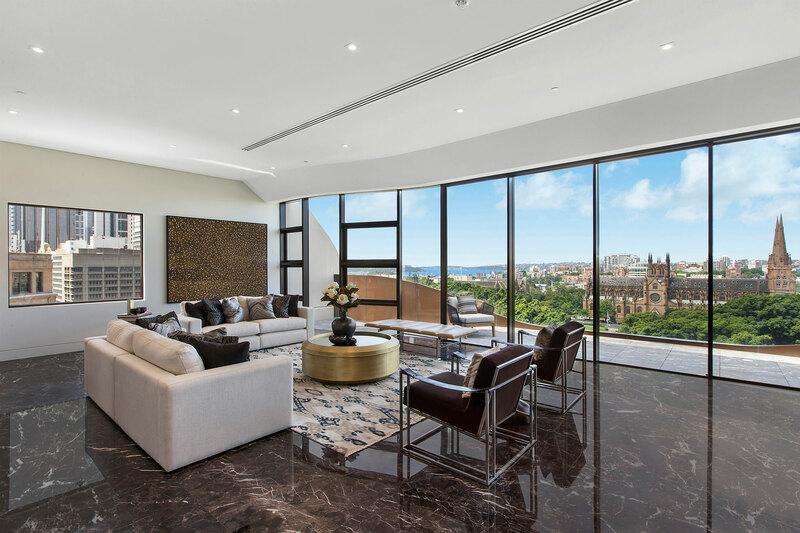 Curved, floor-to-ceiling windows draw magnificent Hyde Park and Sydney Harbour views into the heart of this development. 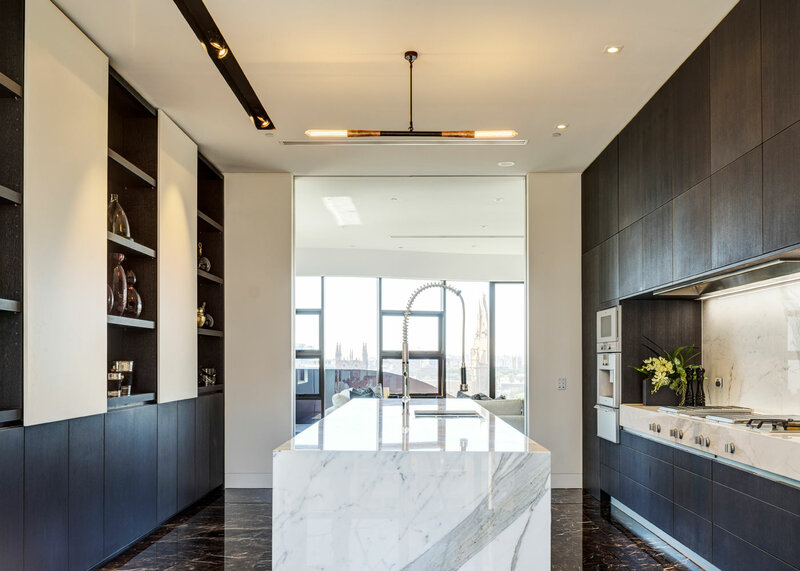 The custom-designed Porcelanosa kitchens and Gaggenau appliances, and large, marble-cloaked bathrooms are testament to the luxury afforded to intended residents. With vehicular entry to the site negotiated through the adjoining Sheraton on the Park; a construction platform cantilevered above a 25 metre excavation; car lift and turntables on each basement level; a work zone established in a high frequency bus lane upon Elizabeth Street; and a 55 metre structure to be erected on a site of just 280sqm; the development of Eliza has been a professional triumph. 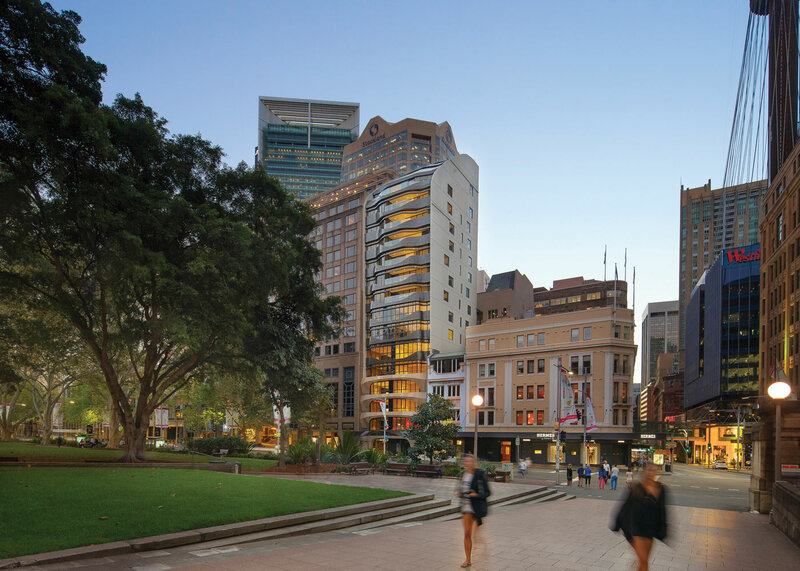 With vehicular entry to the site negotiated through the adjoining Sheraton on the Park; a construction platform cantilevered above a 25 metre excavation; car lift and turntables on each basement level; a work zone established in a high frequency bus lane upon Elizabeth Street; and a 55 metre structure to be erected on a site of just 280sqm; the development of Eliza has been a professional triumph.